A legit AT background that y'all can use.. i have this as my background on the Schools Browsers :3. 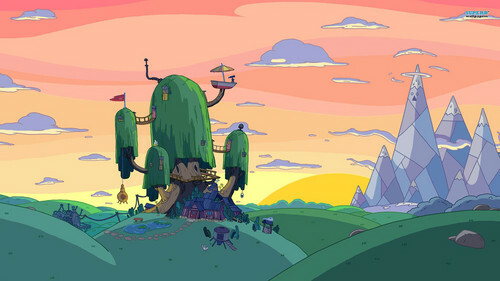 HD Wallpaper and background images in the Adventure Time With Finn and Jake club tagged: photo tree house ice kingdom. 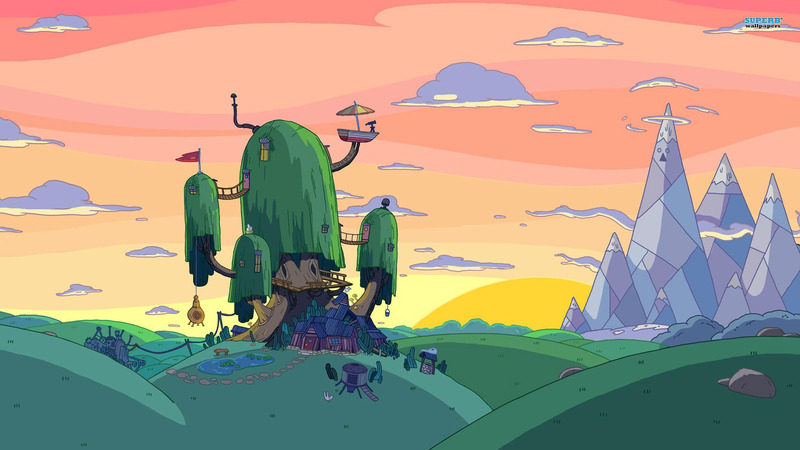 This Adventure Time With Finn and Jake wallpaper might contain parasol and sunshade.